True finish sizes: 15" = 14.88", 30" = 29.76"
Good for conformable applications such as complex curves, uneven or semiflexible substrates and surfaces. The transparent grey film guarantees the visibility of the background. Rigid white PVC film designed for use on smooth, flat substrates and surfaces. 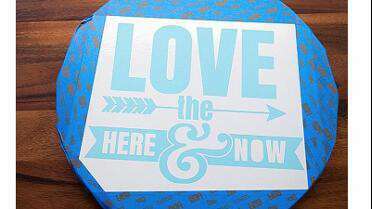 This transparent blue masking film guarantees the visibility of the background making it the best choice for multi-color requirements or when working with fine details.